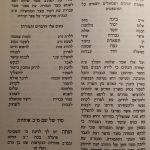 The images below are from the book of Rabbi Nehunya Ben Hakana. 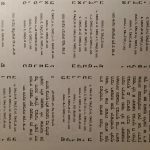 He revealed the way the 42 letters are coded within the first 42 letters of the Torah. It’s impossible to explain it in English or any other language for those who don’t have the knowledge of the Hebrew language. Even for Hebrew readers it would be hard without kabalistic knowledge and methods of Gematria. I took pictures of that section from my book to give you opportunity to scan it. 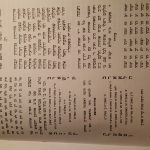 It is the source of the Ana B’Koach prayer that is attributed to Rabbi Nehunya Ben Hakana. 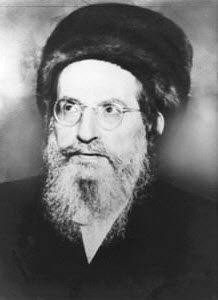 I found in some source that the Ana B’Koach may have existed even before Rabbi Nehunya wrote it down. At the beginning of the explanation he says that the Shechina operates in Malchut with the force of 12 permutations of the YHVH name and the name of 42 letters. The angels of the 42 letters are listed in the top right of the middle page below. USE ONLY FOR SCANNING.